In the year 1999,the shepherd of the church , Rev. 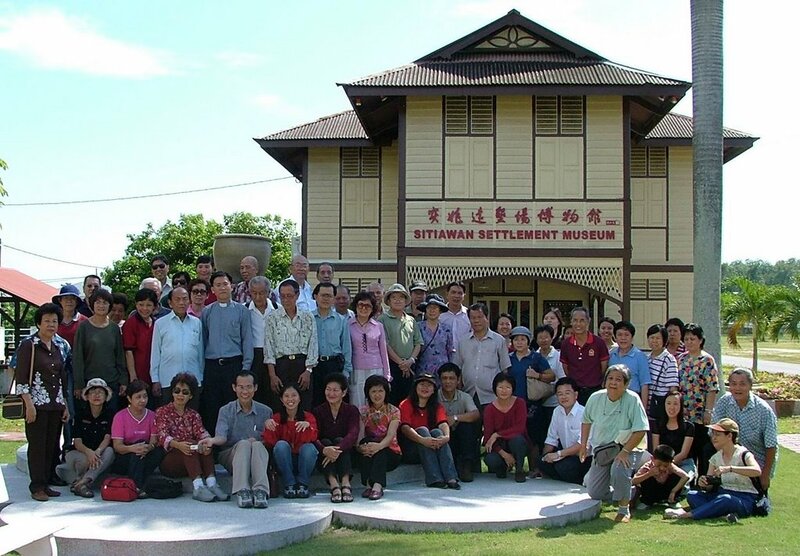 Liew Kek Ming urged the member of the church to place emphasis in history. 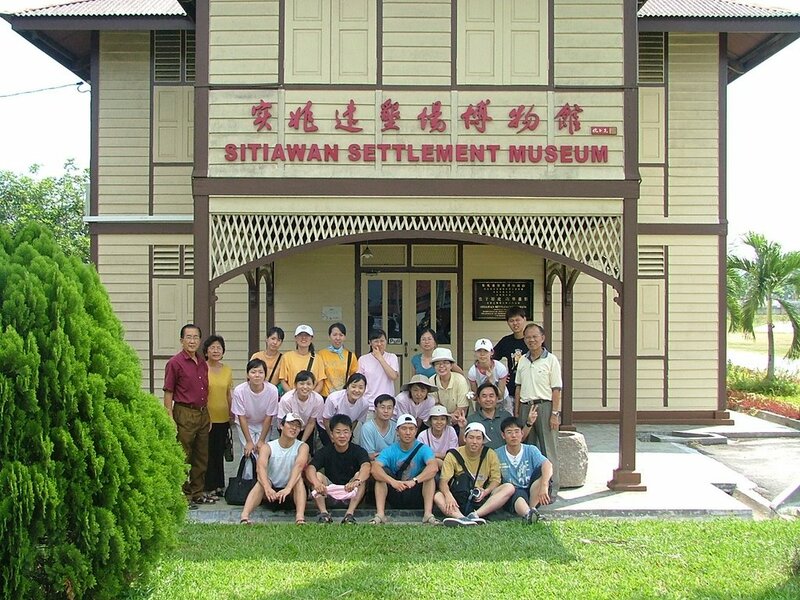 He hopes that Sitiawan Community will be grateful ( Think of the source while drinking water ) and to remember the spirit and contributions of the pioneer, especially in remembering the sowing of the gospel seeds in Sitiawan .Therefore, the church and Sitiawan Settlement Museum Committee mooted the idea of establishing an historical artifacts museum at the birthplace of Sitiawan, using the 70 years old parsonage. 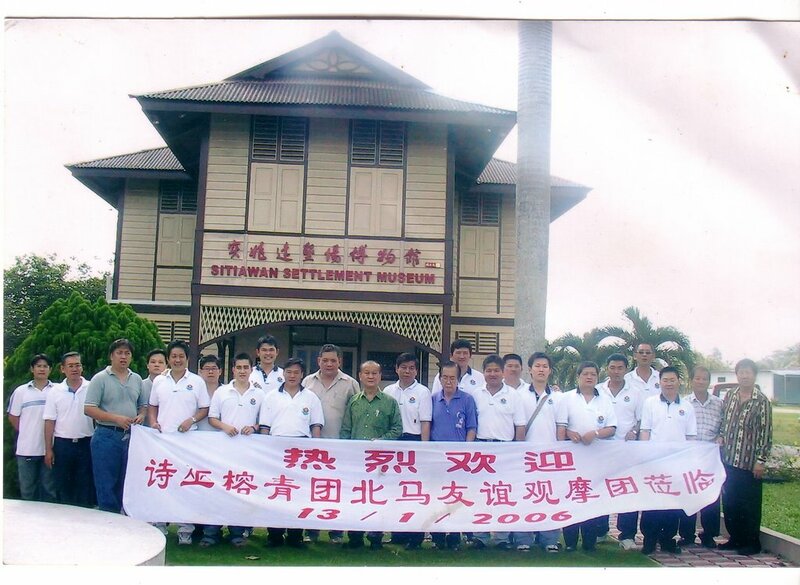 Sitiawan Settlement Museum was officially launched on 7 Sept 2003, on the eve of the centennial celebration. 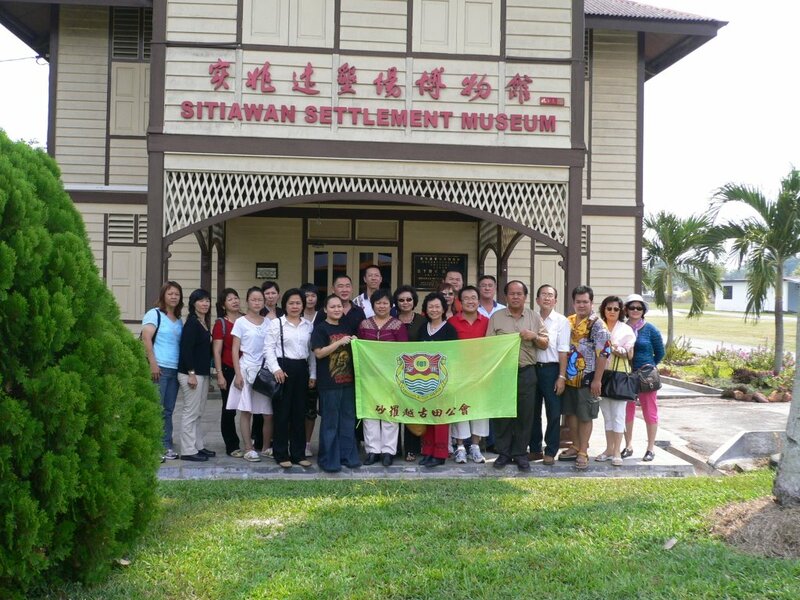 Its establishment was for the collection and preservation of historical facts about the Foochow pioneer. 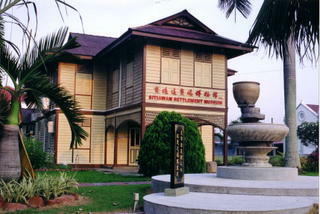 It happened in 1903,when Rev. 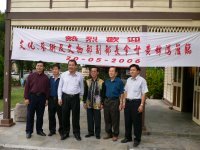 Lin Chen Mei , Dr.H.L.Emil Leuring and Rev.Dr. Huang Pau Seng led a group of Christian clansman to Sitiawan, Malaya. 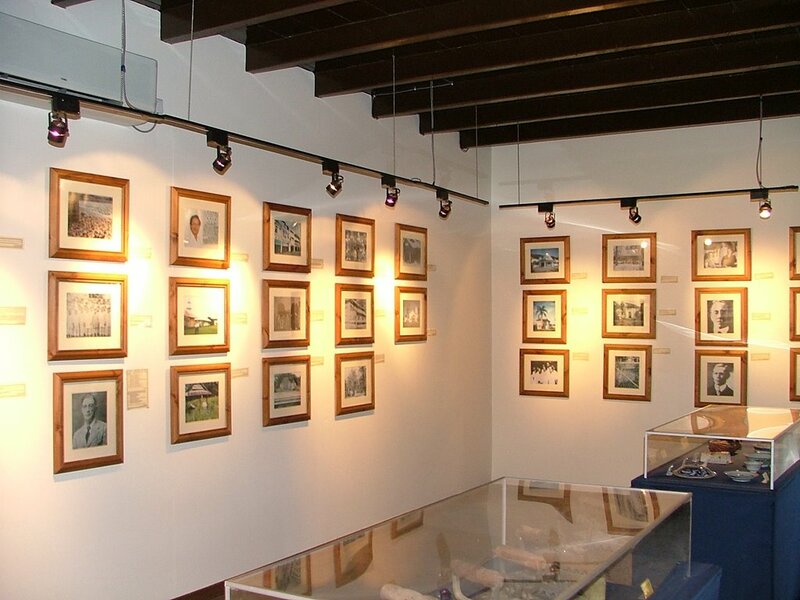 As you enter the museum nostalgic feelings are brought to life. You will feel respectful and yet amazed by the solemnity created by the atmosphere, visitors will be able to see historical relic and artifacts from days of pioneering, in the aspects of economy, education and the early church. The pioneer has not only left historical relics, but a legacy and heritage. 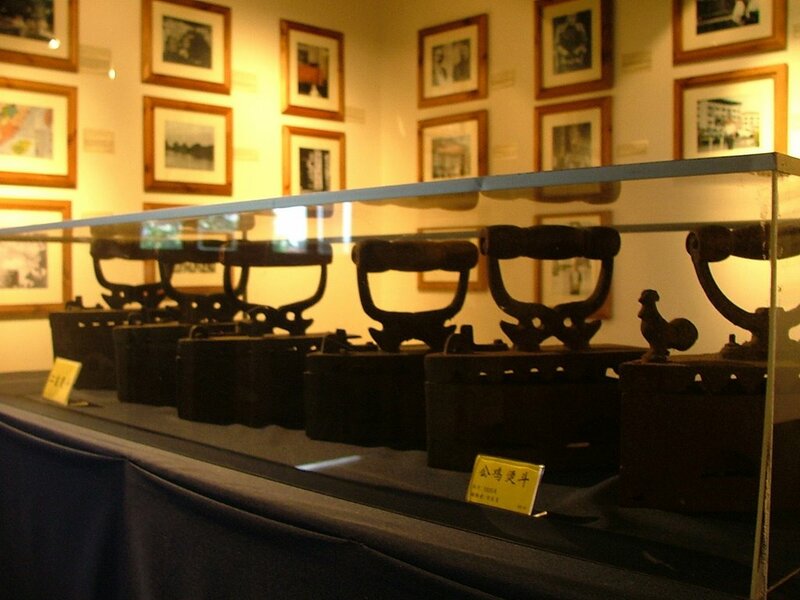 Tools used by the pioneers, a yester-year kitchen furniture, antique dressing-table , costumes, colonial era bicycle, old clocks, old photographs, coal irons are among the thing displayed here. According to popular local folklore, the name "SITIAWAN" is derived from a well-known story of "two elephant"- a common wild animal in the malaysian jungle.Apparently, one of the elephants, while crossing a tributary of the Dindings River at low tide, was caught in the mud.The other elephant made some desperate attempts to rescue the mate, but all efforts failed.Instead of abandoning the mate to save its own life, the "faithful" elephant stood by its mate to the last, and both elephants perished in the high tide.To the amusement at frist, and later horror of the village folks who had gathered on the banks to witness the tragedy, the river was aptly named "Sungai Gajah Mati" and the adjoining village "Kampong Gajah Mati". 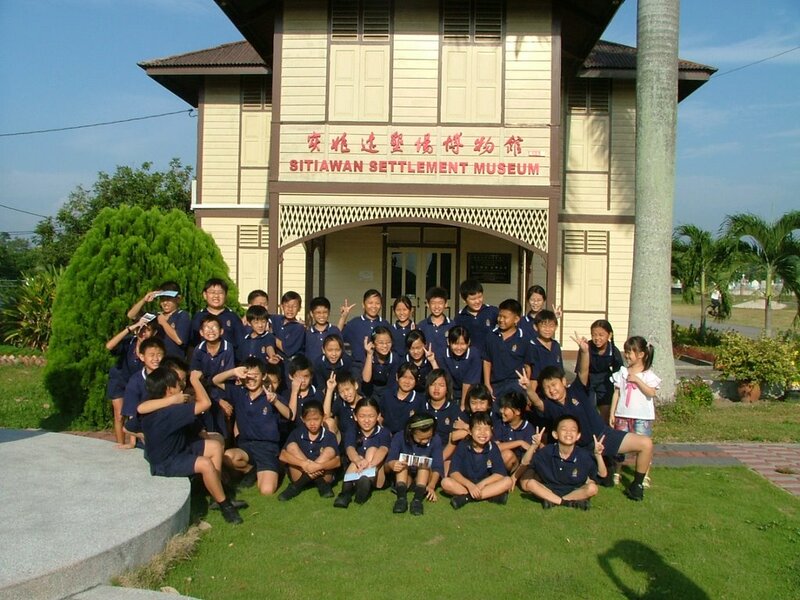 These names would have been perpetuated had it not been for a tragic event which occured at this village soon after. In 1886, an un known disease (later identified as smallpox) struck this settlement and a considerable number of people perished. The superstitious villagers believed that the name "Gajah Mati" had not been a good omen for them and therefore, under penghulu Haji Mohd.Ali , they petitioned to the British Resident of Perak, Sir Hugh Low, to remove "Gajah Mati" , hoping to prevent another deadly outbreak. 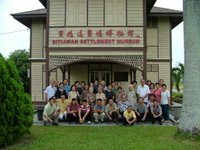 In its place, the name " Sungai Setia Kawan " was suggested and hence the village was called "Kampong Setia Kawan" meaning "faithful friend". 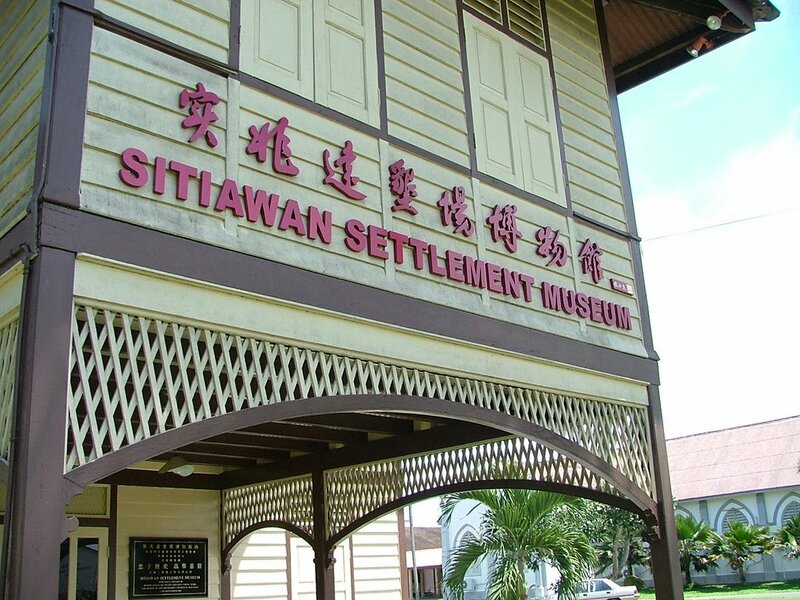 It was then shortened to "Kampong Setia-wan" and the river "Sungai Sitiawan" and the settlement- "kampong sitiawan". End of 1904 church obtained ten acres of land for construction, with another three acres adjacent land for cemetery ground. 1927 - new church building built in the shape of the cross, in use until today. This orginal well in Kampong Koh dug by Dr.Shellabear who assisted Rev.H.L.Luering in setting up the settlement. 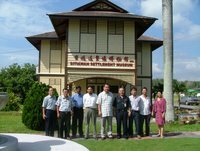 At that time Kampong Koh lacked clean drinking water as the topography of this area was low. 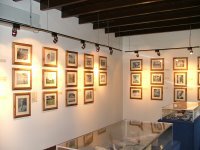 However, the two wells in the church compound were the never ending source of water supply in those days. 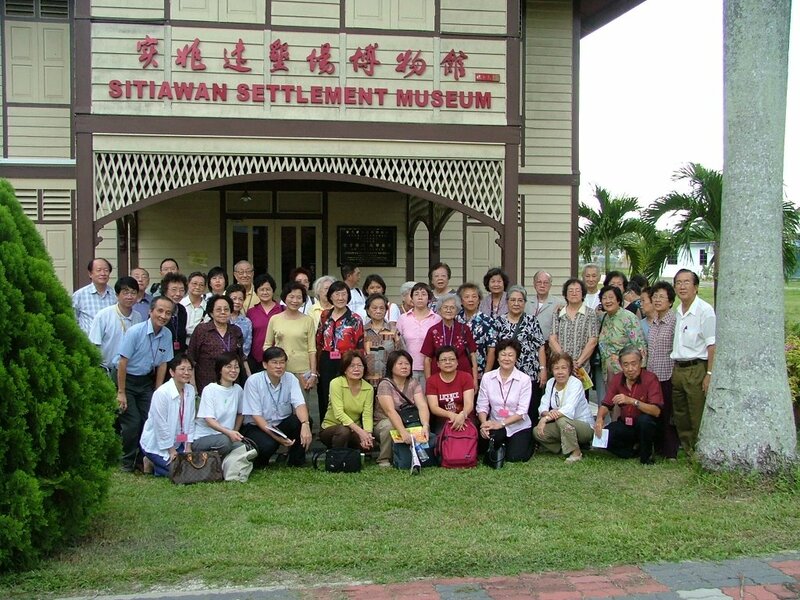 Every morning, many women (mainly Foo Chow) would come to draw the water to sell to the residents for a living. 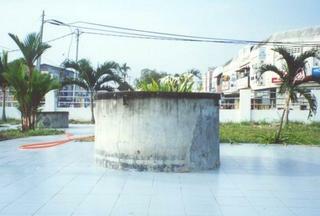 These unusual ever flowing wells provided clean water to about 2000 residents in Kampong Koh for 60 years. 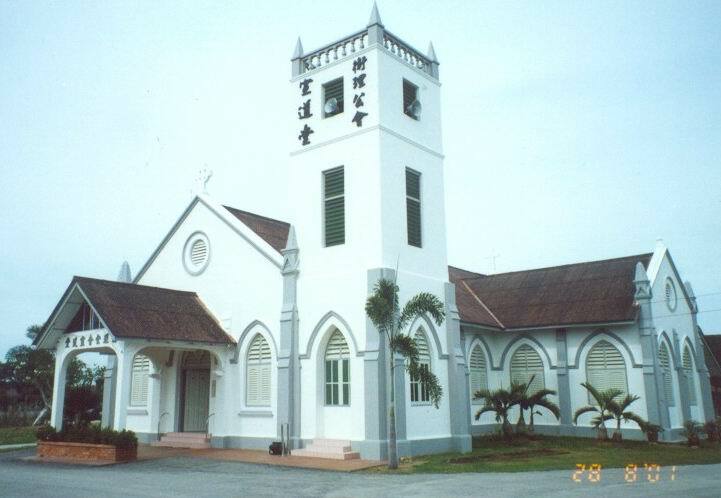 Rev.W.E.Horley, the then D.S described it as ‘living water’ having fed and quenched hungry and thirsty souls. This conforms the Methodist mission in this place. Jesus Christ is the source of the living water and whoever drinks it will never thirst again. When the population increased, the government dug another well in front of the parsonage area. In the early seventies when pipe water was supplied to Kampong Koh, the residents stopped using the well water. 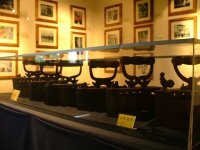 Presently, the three wells in Lin Chen Mei garden are not original. 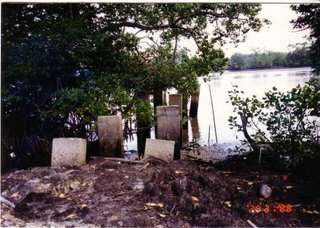 The original well which was situated in the ACS bus bay had been filled up.